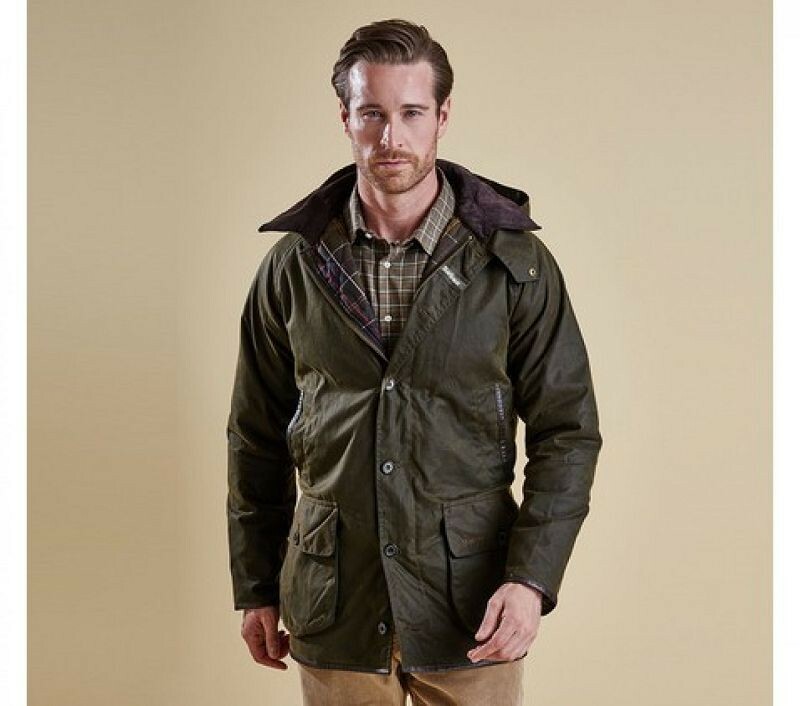 From the Classic collection, the Stockman is a long-length Drover's style coat in Barbour's 8oz Sylkoil wax, with a heritage-inspired checked lining. 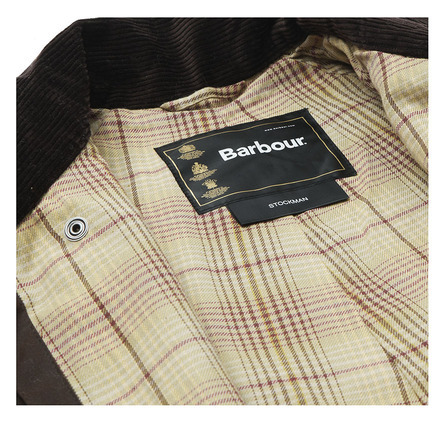 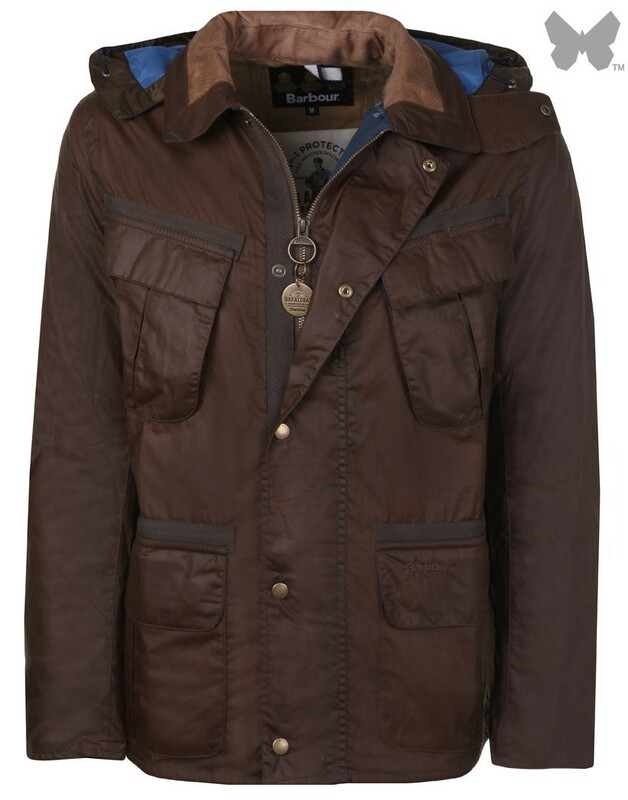 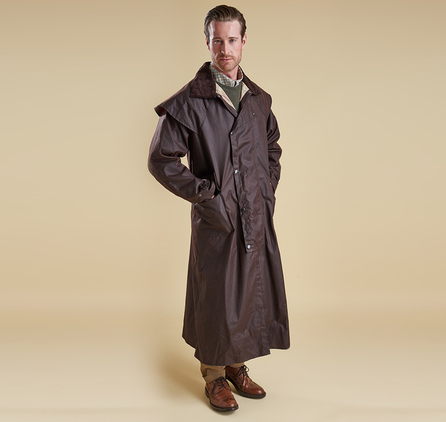 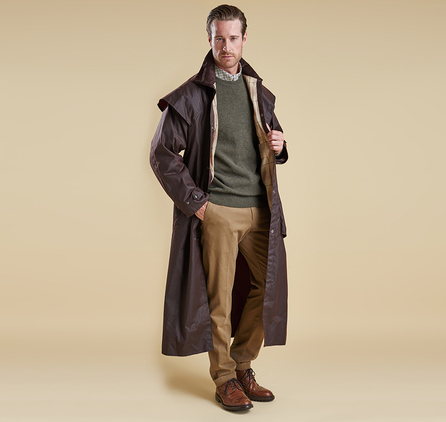 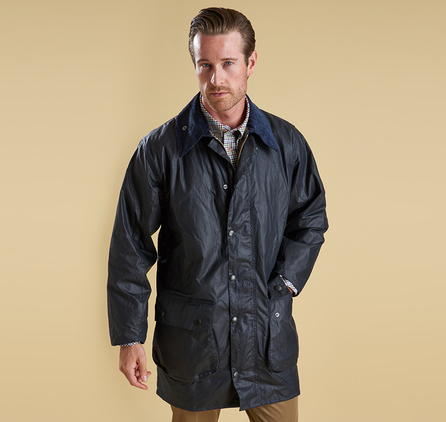 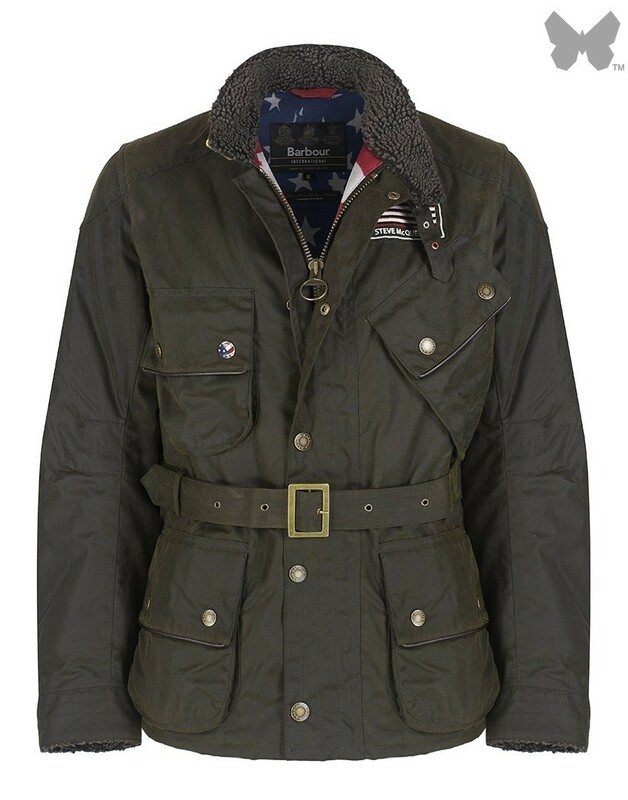 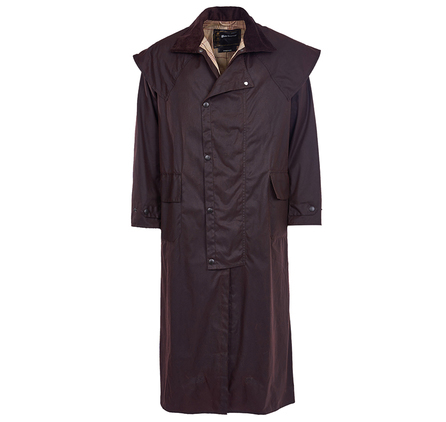 Barbour's vast history of supplying outerwear for extreme weather defence is epitomised by the long-established Stockman coat. 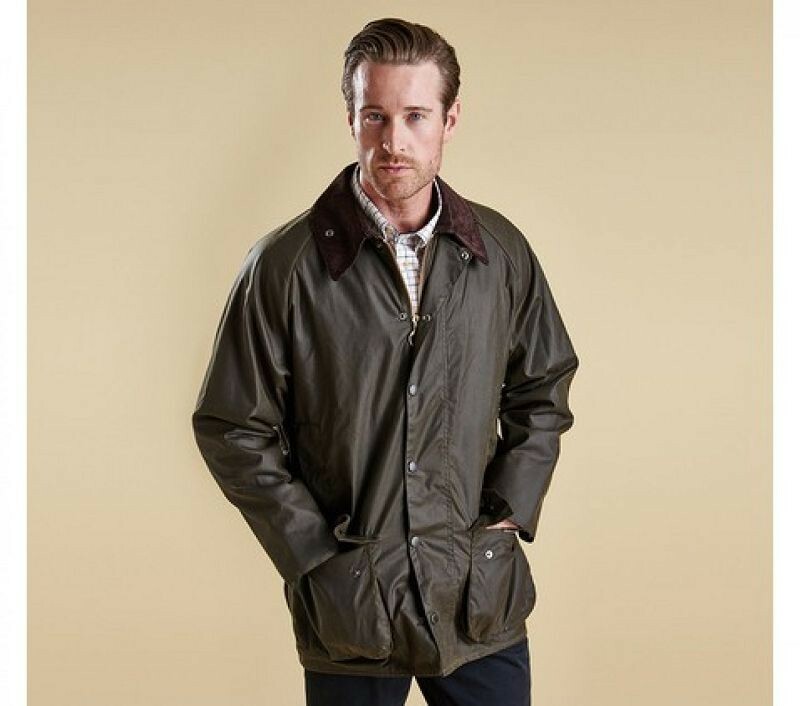 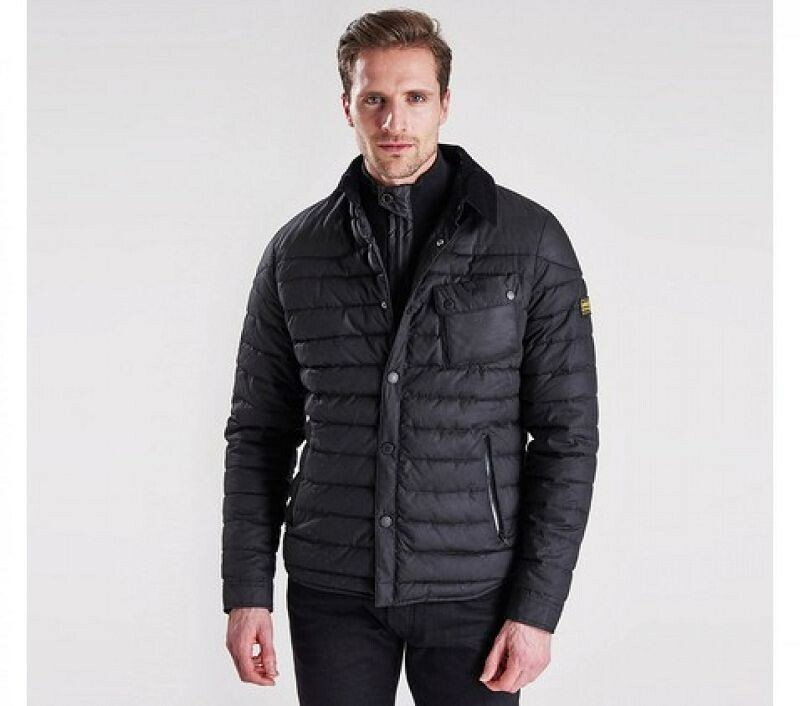 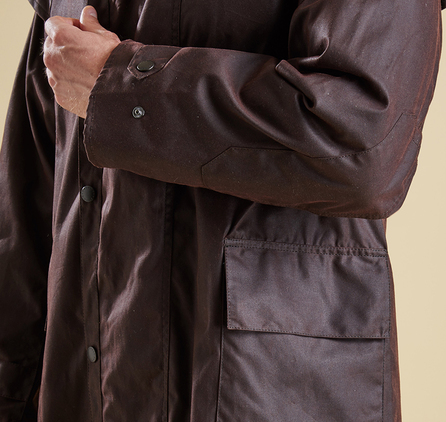 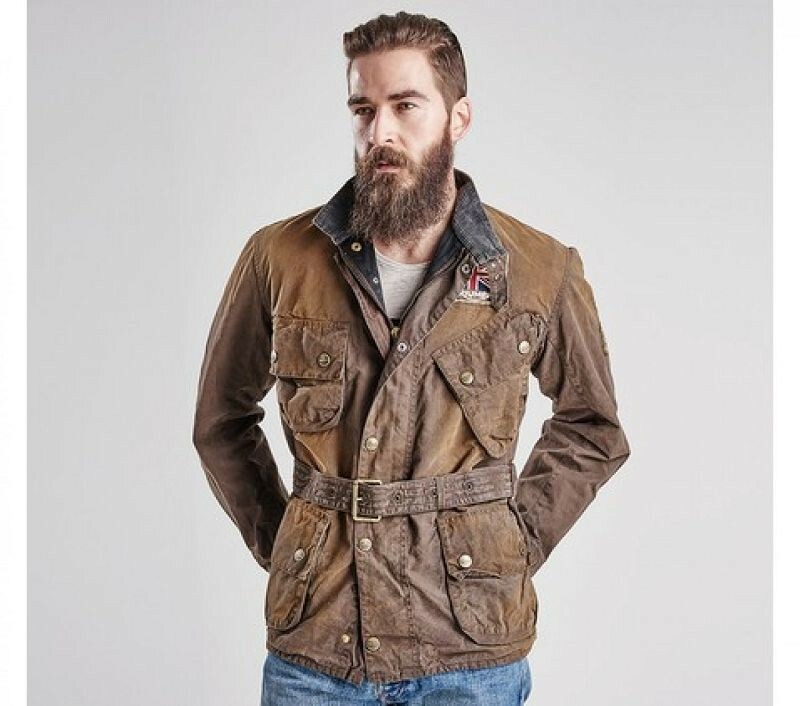 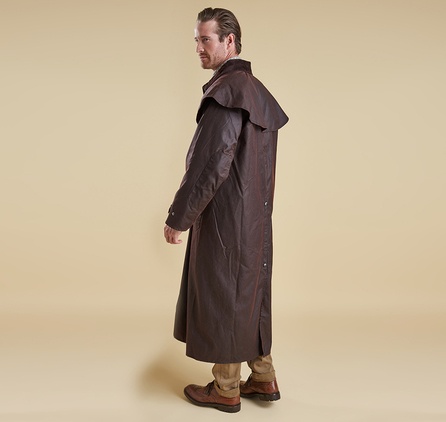 Based on a style originating in New Zealand and favoured by drovers and stockmen, this distinctive men's waxed coat provides full coverage and uncompromising protection, thanks to its heavyweight waxed cotton outer and double storm fly front with stud fastenings. 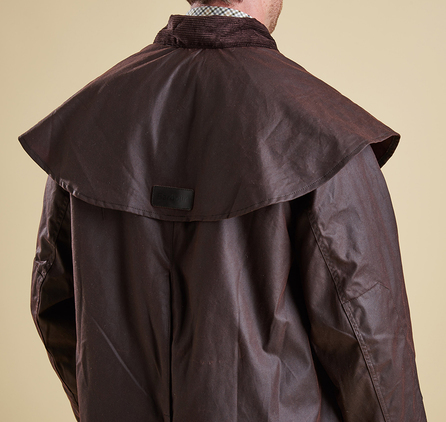 The traditional corduroy collar is studded to take an optional hood and features a Velcro-fastening throat strap for additional shelter in bad weather, while the sewn-down storm cape shields against even the most torrential downpour. 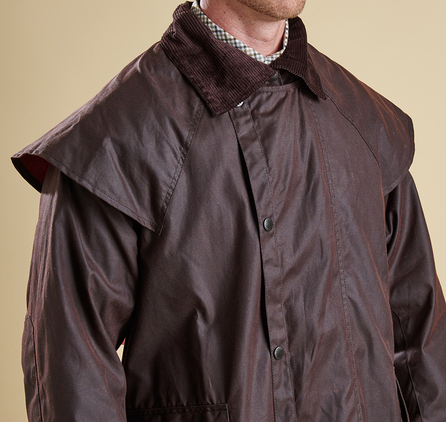 With functionality in mind, the Stockman's studded back vent and leg straps ensure comfort and freedom of movement while riding or walking. 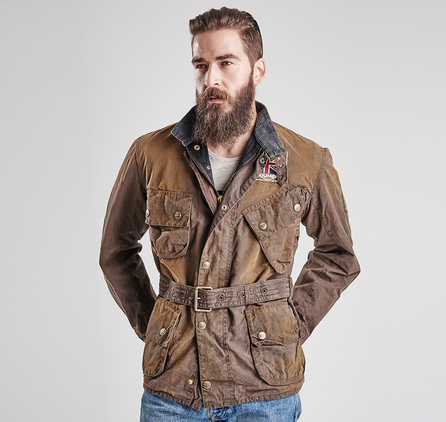 Two generous patch pockets and an inner security pocket add to the array of practical features.